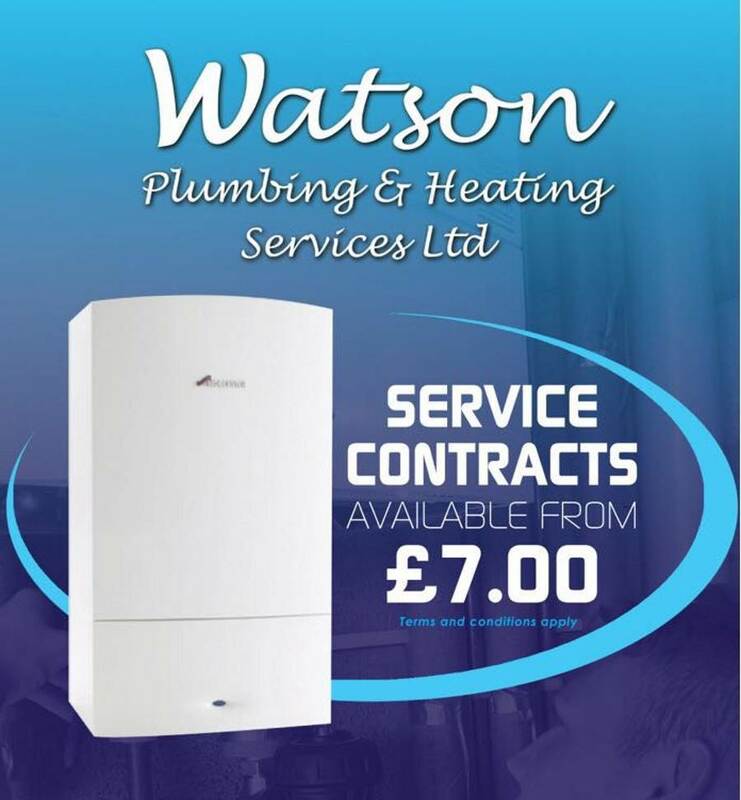 Welcome to Watson Plumbing and Heating Services Ltd.
We are a family run company based in Annan, Dumfries and Galloway. We offer a complete, professional service that covers all aspects of plumbing and heating in every environment. From design to completion, working with the client to meet their requirements. With quality workmanship and a full back up service to cover maintenance. Heating Service Plans Now Available! We launched our heating service plans in September 2018 initially for new boilers, we since added plans to provide for boilers of any age*. This providing the customer with the same annual service but with smaller monthly payments while receiving included benefits such as: 24/7 callouts, temporary heaters if they break down, repairs to the boiler*, and a 20% discount on all plumbing work at the property! Website Copyright © 2019 Watson Plumbing and Heating Services Ltd. All Rights Reserved.